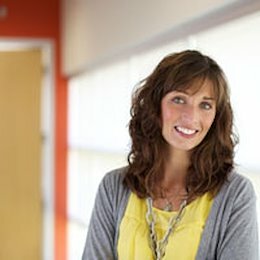 With 10+ years experience in the Interactive marketing field, Kendra has successfully held a role responsible for improving the overall customer experience and satisfaction. By providing a deep understanding and insight into user behavior Kendra has recommended strategy and tactics for the development of new features, functionality and overall design of a client’s brand presence. Having a strong commitment to quality and happy users, Kendra has a proven track record designing intuitive, high traffic, consumer-facing websites for multiple audiences. Kendra works actively in the community supporting and fostering innovation at all levels by advising Incubators, StartUps, companies, NGOs and governments. She believes good design comes from always considering the human experience. Humanity is at the center of her practice.